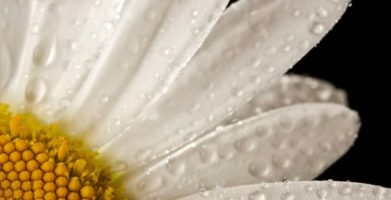 Do you want to know more about how to control ants in and around your home? EarthKind’s Pest Library is here to answer the most common questions on how best to get rid of ants safely and effectively from your home so they don’t come back. 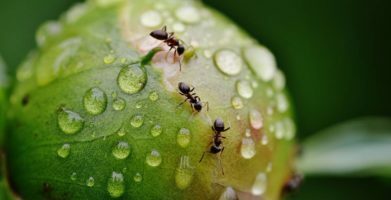 Understanding the different types of ants and how to identify them will help you in removing these household pests from your home. In this article, learn more about the different types of common household ants and how to identify them. 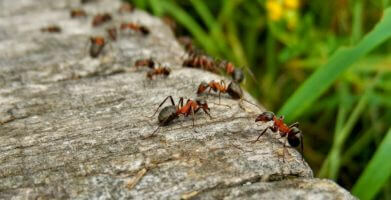 Ants are the most commonly reported nuisance pest with more than 50% of homeowners reporting problems. 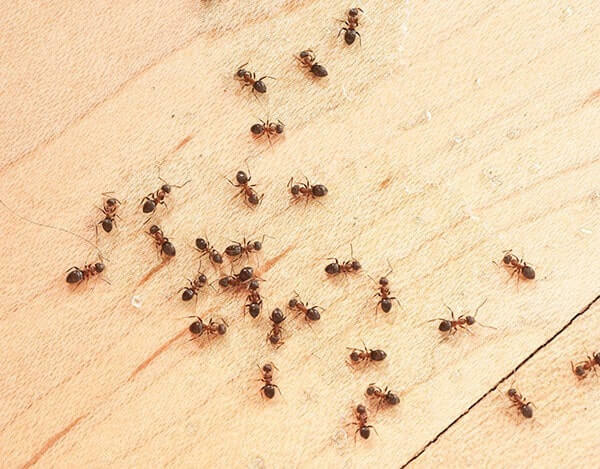 Most people report finding ants in their homes, garages and vehicles. The good news is there is a natural, environmentally sound way to get rid of ants and prevent more from coming in. Ant problems go from mild to severe in the blink of an eye. Because ants live, work, and travel in groups, you don’t usually realize you have an ant problem until it has already become a large-scale infestation. Traps are commonly used for pest control, but they are not effective against the large numbers of ants. Finding ants in your home is upsetting. 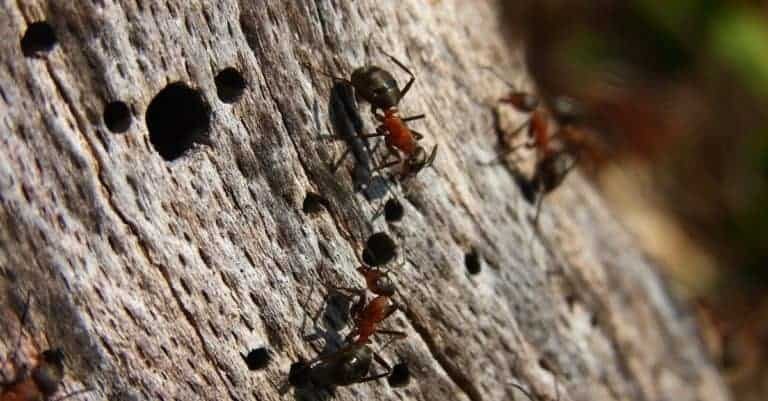 Some ants, like carpenter ants, can threaten your property’s structural integrity. Any kind of ant can be a nuisance. Calling an exterminator over little, tiny ants can lead to a large and painful expense. 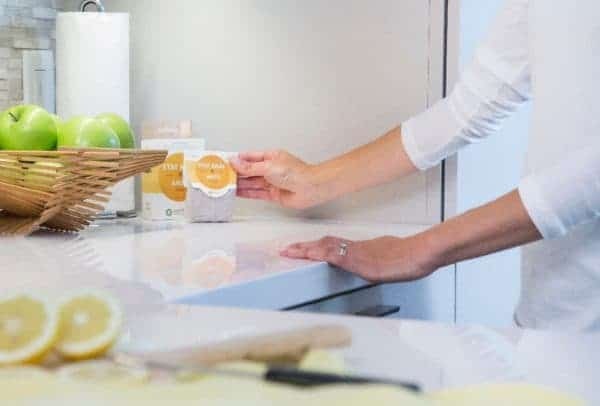 Most products on store shelves consist of dangerous poisons and toxic chemicals; not the sort of things you want in your home. Thankfully there is a way to get rid of ants naturally that is safe, effective, and long lasting! Have you ever noticed that you rarely see a lone ant? That’s because they travel in colonies and when one little scavenger picks up the scent of food, he carries it back to his nest. Soon the whole family lines up and follows the leader — and before you know it, they’ve made themselves at home in your kitchen or on your outdoor buffet. But the good news is, there are ways to throw off their little scent detectors and keep them away from your home. And many of them are as close as your kitchen cupboard. After I cleaned up the area where the ants were, this pouch made sure they never came back. It smells really nice, and I wasn’t worried about my kids or cat touching it. Cinnamon & Citrus. Coffee too! Quick Tricks to Avoid An Ant Invasion.